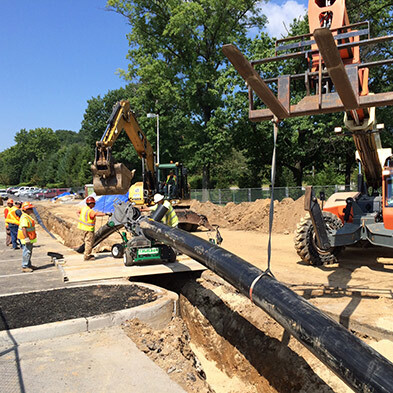 GWTT’s field services team employs professional engineers, licensed electricians, certified equipment and crane operators, and licensed treatment plant operators capable of executing large-scale, complex projects with challenging geotechnical and treatment parameters. We have decades of experience designing and installing water, soil, and air treatment systems for a wide range of clients across many industries and applications, including highly complex contaminant profiles prevalent in coal combustion residual (CCR) ponds and sites contaminated with various PFOA and PFOS chemical substances. 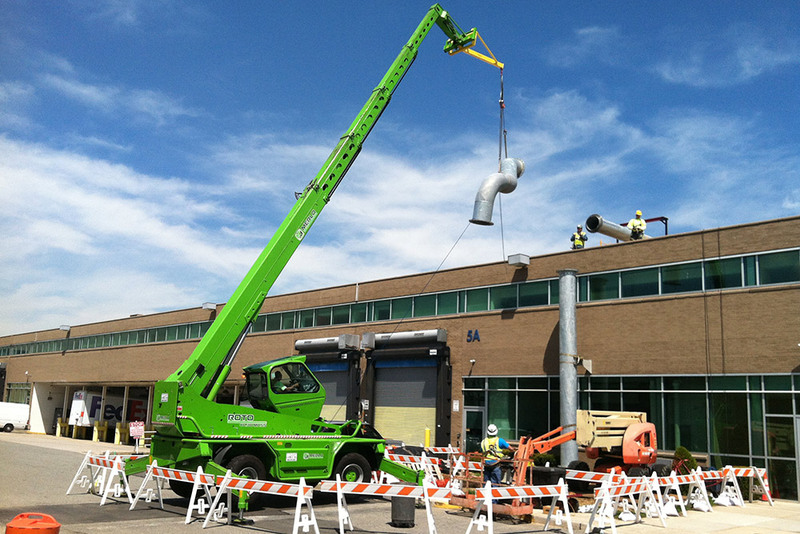 See our portfolio of related remediation contracting projects.